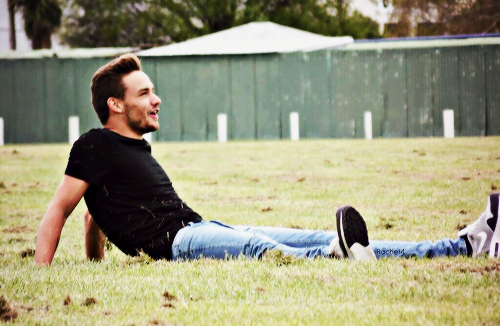 Liam ♚. . Wallpaper and background images in the লিয়াম পেনে club tagged: liam payne liam one direction ♥. This লিয়াম পেনে fan art contains উইকেট. There might also be বোলার.